set for a limited production run of 155 cars, ‘rapide’ is aston martin’s first all-electric model. 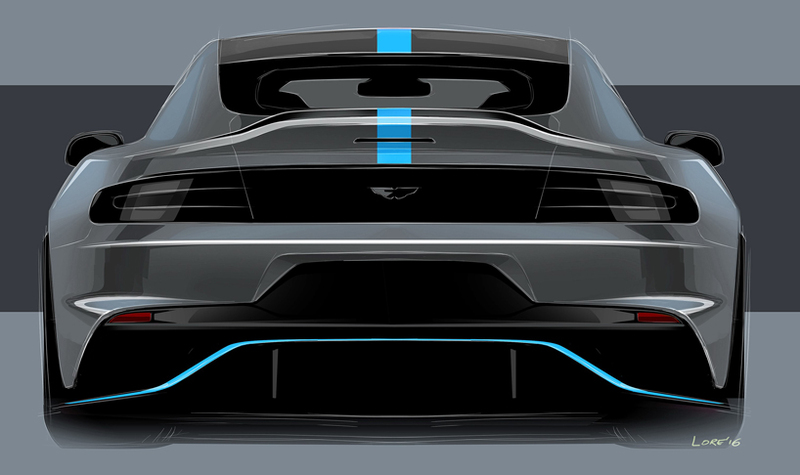 this electric automobile spearheads development of the brand’s low- and zero-emission vehicle strategy laid out by aston’s president and CEO, dr. andy palmer, in the company’s second century plan. 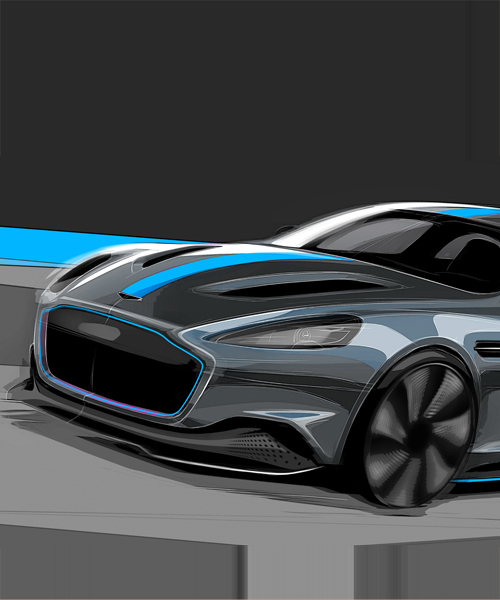 ‘rapide’ sees a continuation of the collaboration with williams advanced engineering who worked on the original concept. based in grove, oxfordshire, williams advanced engineering will assist aston martin with the complex task of engineering integration. 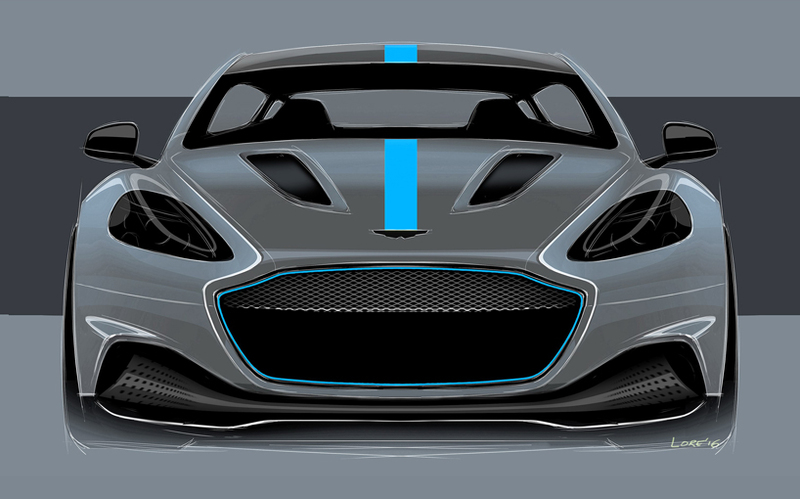 based on aston martin’s forthcoming ‘rapide AMR‘ concept, ‘rapide’ will deliver four-door sports car looks and dynamics of the ‘rapide S’ powered by an all-electric powertrain replacing the six-litre V12 engine. more information will be revealed about the electric powertrain in due course. the instantaneous delivery characteristics of electric motors means the electric automobile will offer a unique driving experience never experienced before in an aston martin. Still, probably one of the nicest faces ever designed. Too bad Ford had to down-market it.